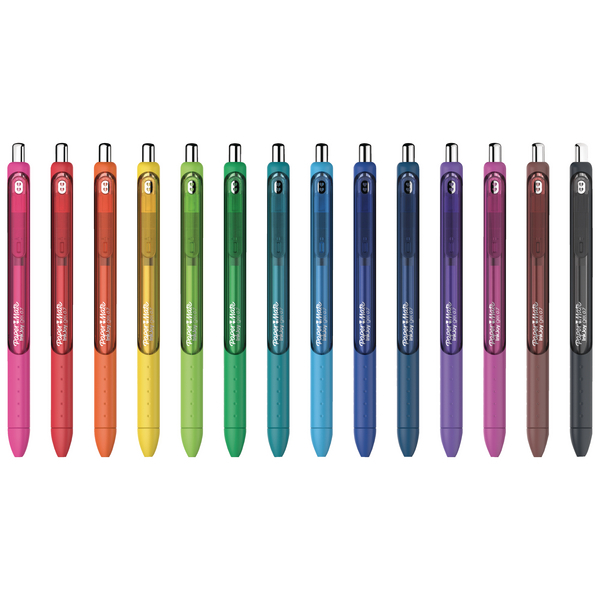 The Papermate InkJoy gel pen creates crisp, clean lines on paper, starts quickly without dragging, and is effortless to write with. 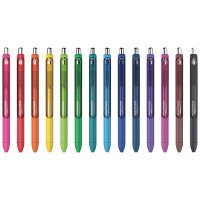 This pen comes with a full length grip for extra comfort, making it ideal for writing essays and other large documents. It has a sleek stylish design with a retractable cap to prevent ink smears when in transit.